Relay Cards are designed for use on project development platforms (Arduino, Raspberry Pi, LattePanda, etc.). This allows for comfortable working without cable clutter and soldering. 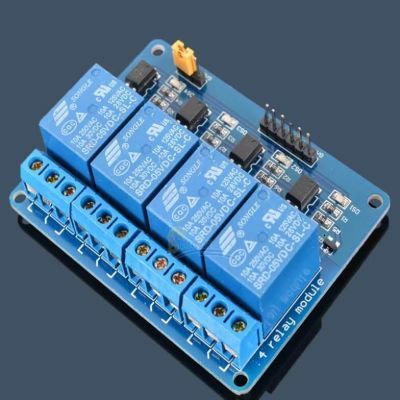 1 relay control card is a relay card that can be used with Arduino or other microcontrollers where the contacts can be controlled by 12V. The microcontroller draws a current of 20mA during the trigger signal. It is frequently used in various hobby, industrial and robotics projects. 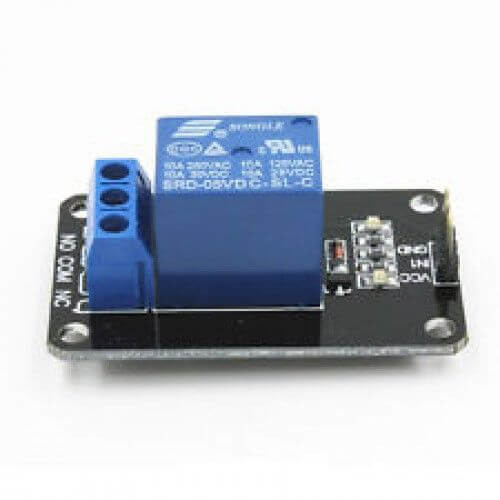 It can switch the current up to 10A at 30VDC or 220VAC voltage. There are control LEDs for each relay. 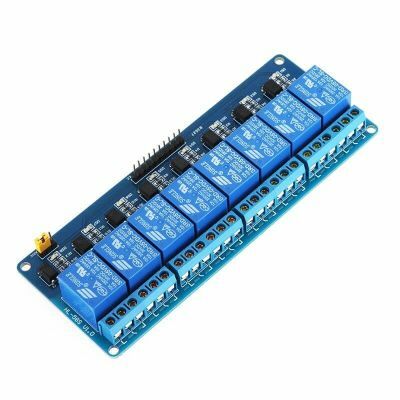 The relays are triggered by logic 0 (0V). The NC, NO and COM legs for the relays have been removed. Thus, it can be used in short-circuit in case of trigger or open circuit in case of trigger.